Riverfront W/ Spectacular View Of The Great South Bay. This 6200Sqft. 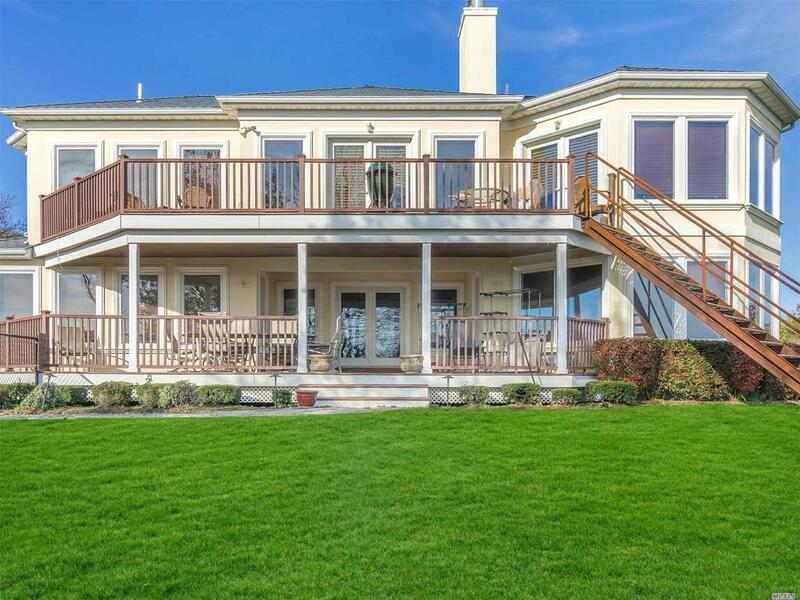 Luxury Home Offers Deep Water Dock For Your Yacht & A Jumbo Open Family Flr. Plan. 3Story Ent. Foyer, Large 2nd Flr. Gorgeous Chefs Eik, Opens To Great Rm W/Fireplc, Large Formal Din.Rm Master Suite W/Jac.Tub & Shwr. 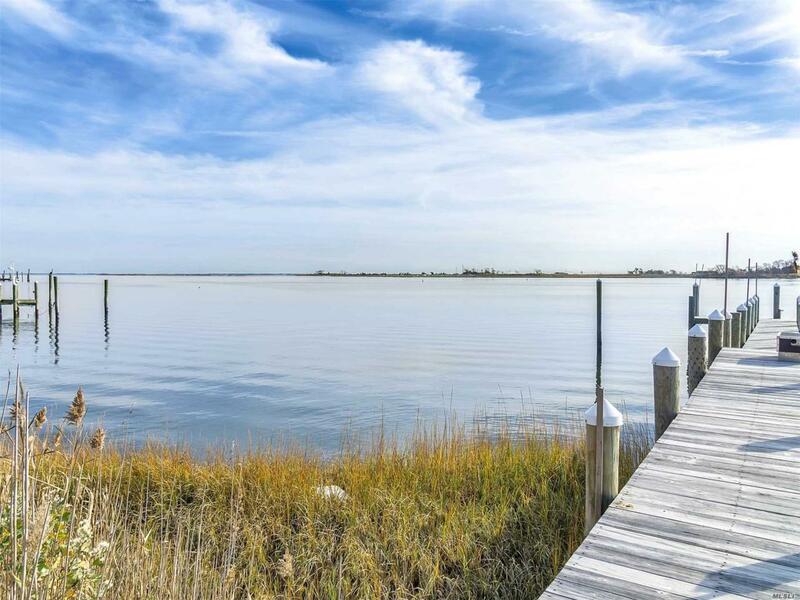 All W/Commanding River/Bay Views, Front & Back Balconies W/Access From All Rms. 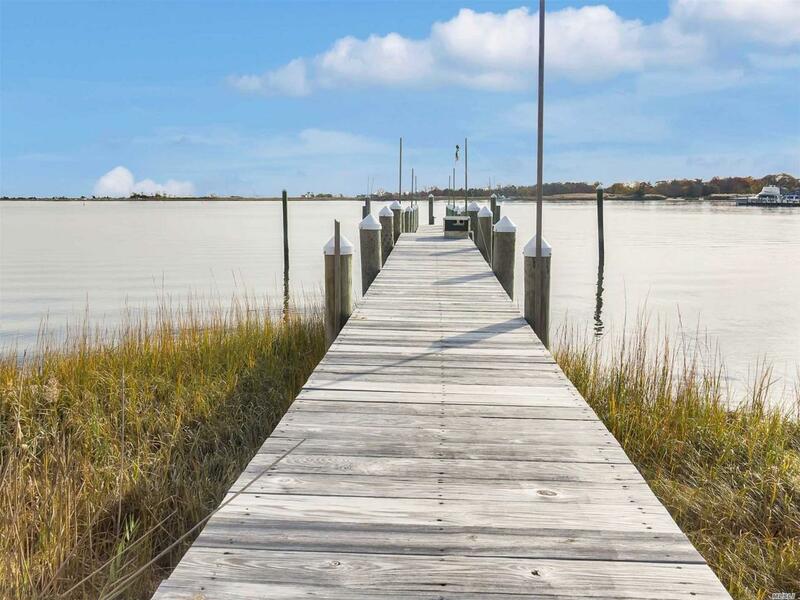 Large Private Fenced Property W/ Winding Dock To Boat & River Access. Use Of Marina Pool & Tiki Bar. Historic Idles Hour Area. Floor Plan Level2 1St. Flr. Cont. Bedrm.On-Suite 2 Full 1 Bdrm Apartments.